CBD offers a myriad of purported benefits ranging from pain and stress relief to reducing inflammation, anxiety. 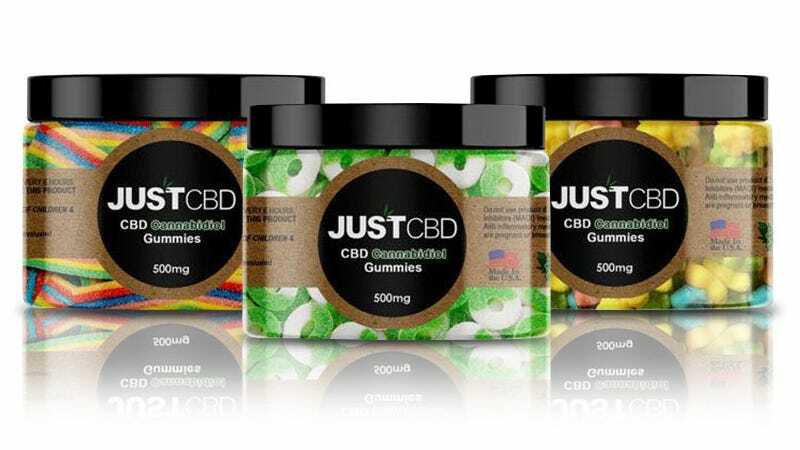 They also help remedy sleep issues, so if you’d like to try them out for yourself, grab a pack of 500mg CBD Gummies in your choice of sour bears, apple rings, or rainbows (50-55 per pack). Save 25%, just $26 with code MADNESS15. Full details here.